Updated 5th April; Full casting has been announced Blues in the Night. 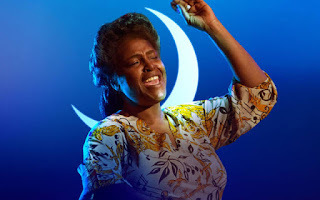 Joining the already announced Sharon D Clarke as The Lady and Clive Rowe as The Man will be Debbie Kurup (The Woman) and Gemma Sutton (The Girl). 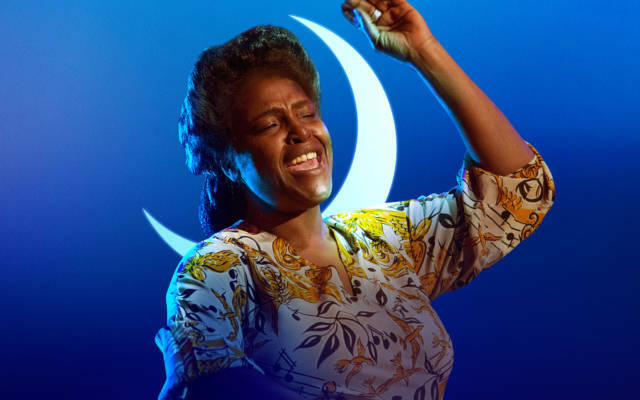 The Kilburn venue will reopen in September and next year Sharon D Clarke (Caroline, Or Change) and Clive Rowe (Guys and Dolls) will star in a new revival of Sheldon Epps' Blues in the Night, directed by Susie McKenna which opens on 24th July, with previews from 18th July, and runs until 7th September. Susie McKenna directs the show, which was conceived and originally directed by Sheldon Epps. 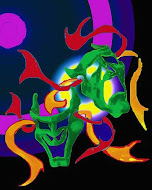 Blues in the Night is set in Chicago in 1939 and is a complication of 26 blues numbers which frame the lives and loves of a man and three women who have a love of music and features songs from the likes of Bessie Smith, Duke Ellington, Johnny Mercer, Harold Arlen and more. The musical was nominated for both Tony and Olivier Awards when it first opened in 1980, and will be revived for the first time in 30 years.